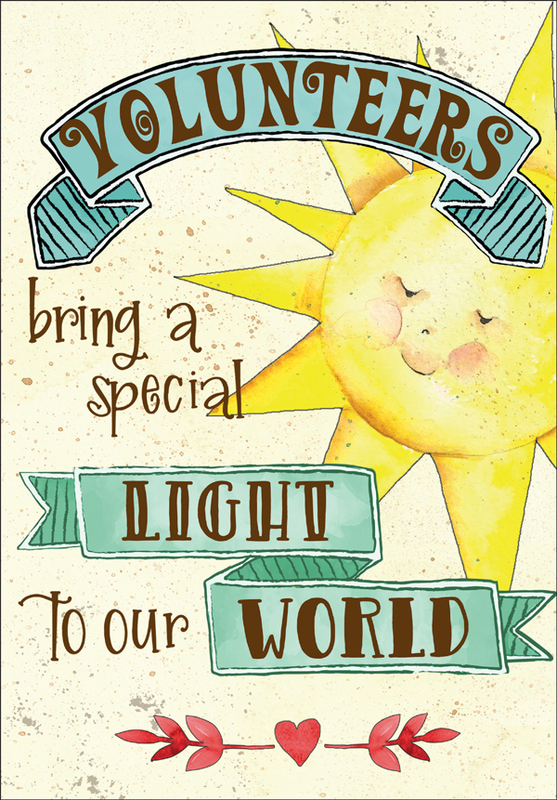 Classic Volunteer Thank You Cards | it takes two, inc. 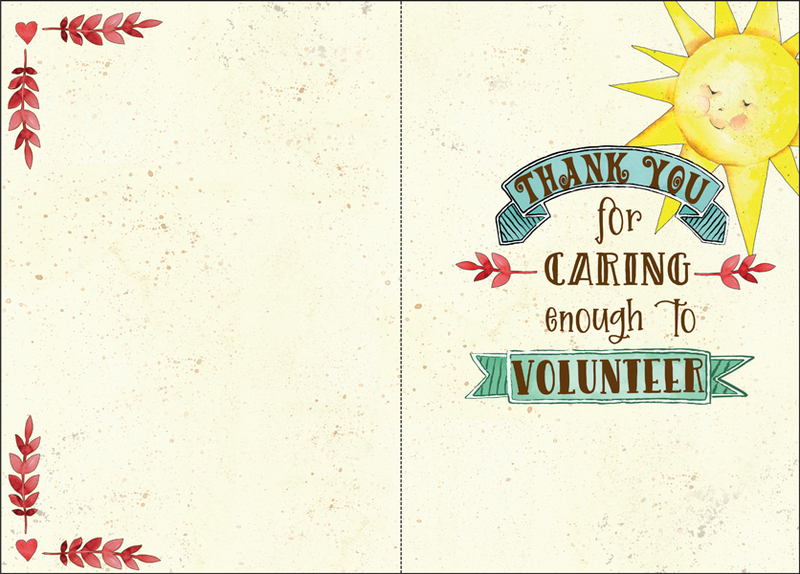 These delightful volunteer thank you cards are the perfect complement to a thoughtful volunteer thank you gift. 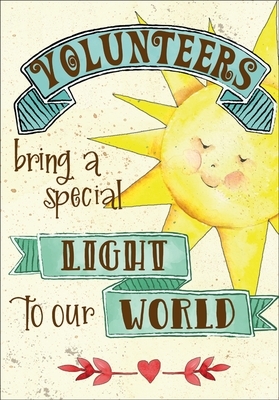 Your hard-working volunteers will appreciate your kindness.